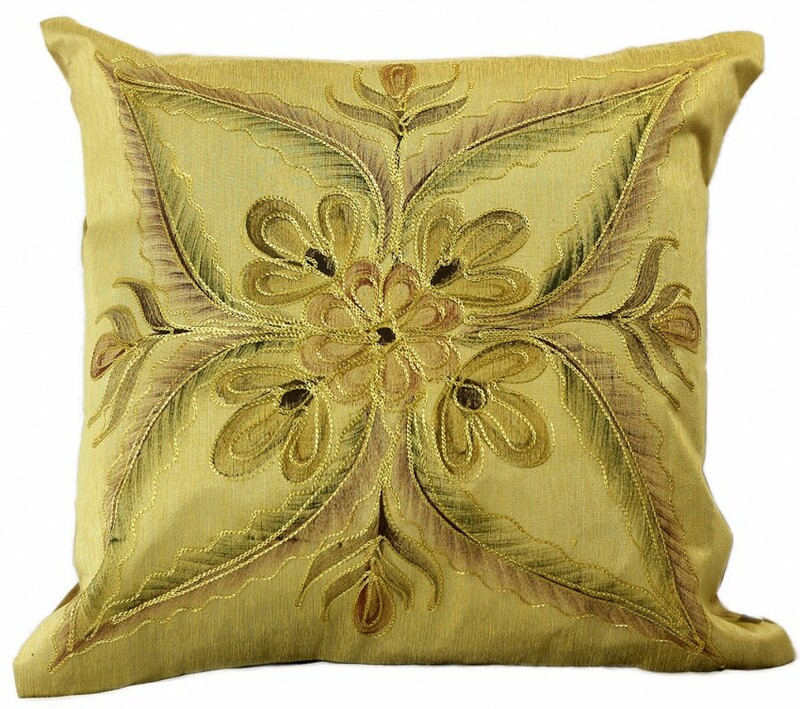 Bring a sense of peace and comfort to your surroundings with this gorgeous set of hand-painted throw pillow covers that feature a soft, beautiful floral design. 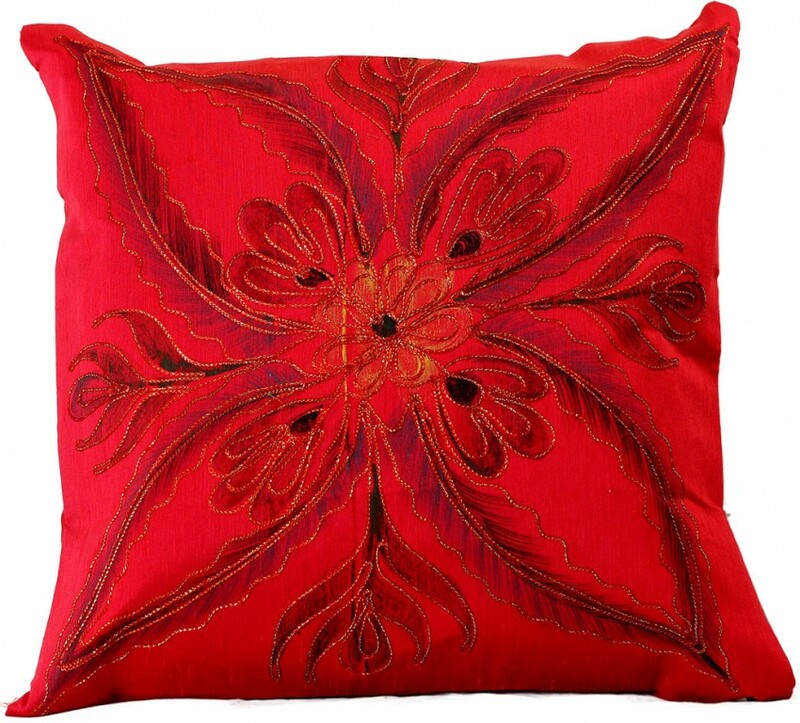 If you’re looking for something ultra unique and one-of-a-kind to add to your home decor, look no further than the Vibrant Floral Throw Pillow Cover Set from Banarsi Designs. 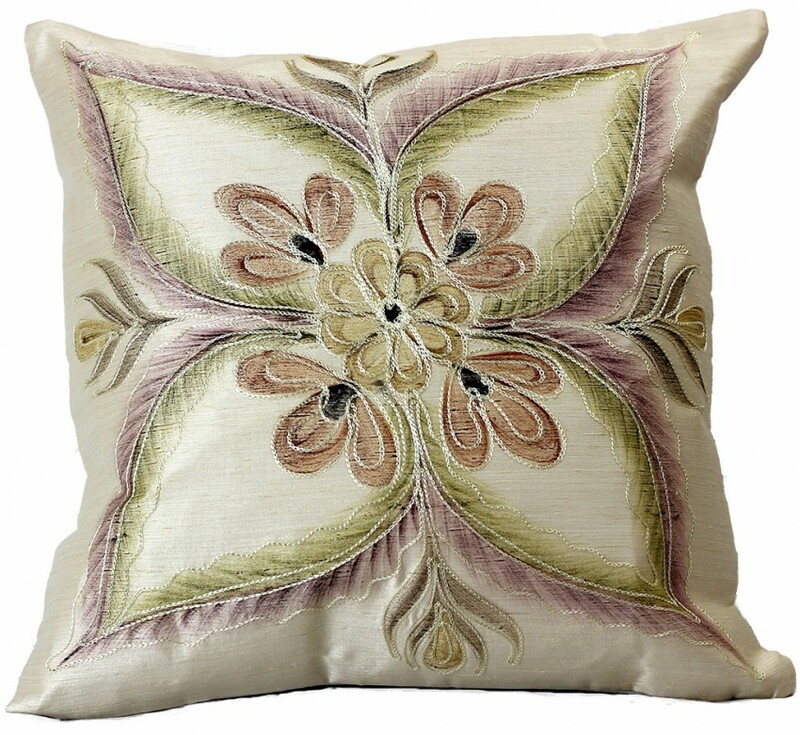 This stunning pillow cover set features a breathtaking floral design that is delicately hand painted, and no two pillow covers are exactly the same. 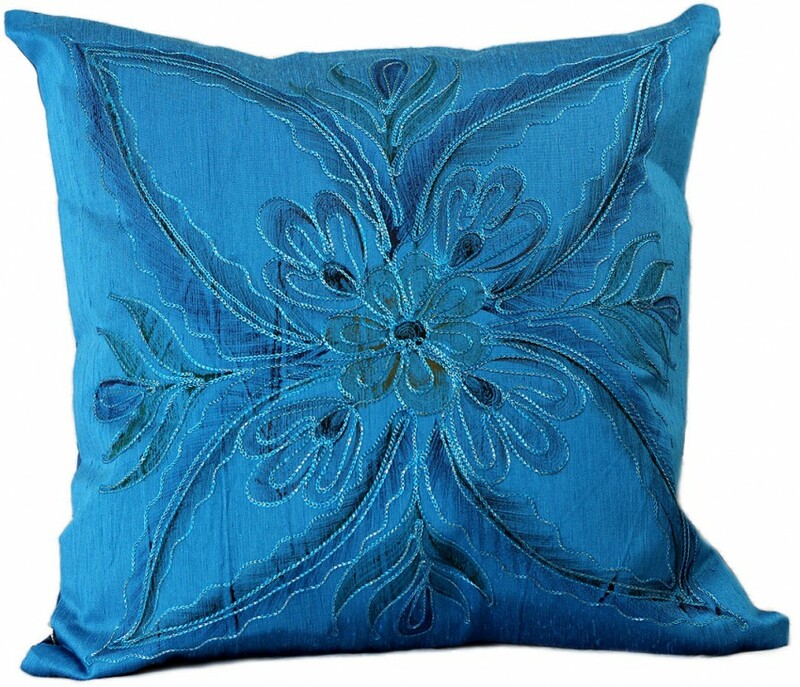 This set will look great in your living room, bedroom, or guest room and will transform your home decor into a beautiful work of art that you can enjoy every day. Dupion satin fabric helps this set feel luxurious and soft to the touch. 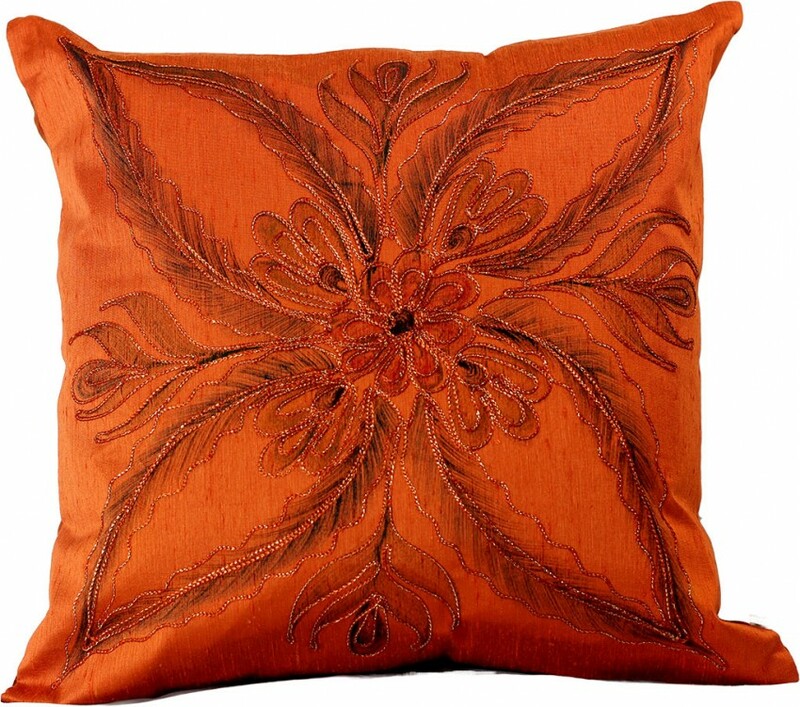 Swap your current throw pillow covers quickly and easily with these handcrafted pieces to give your surroundings a look of sophistication and artistry.